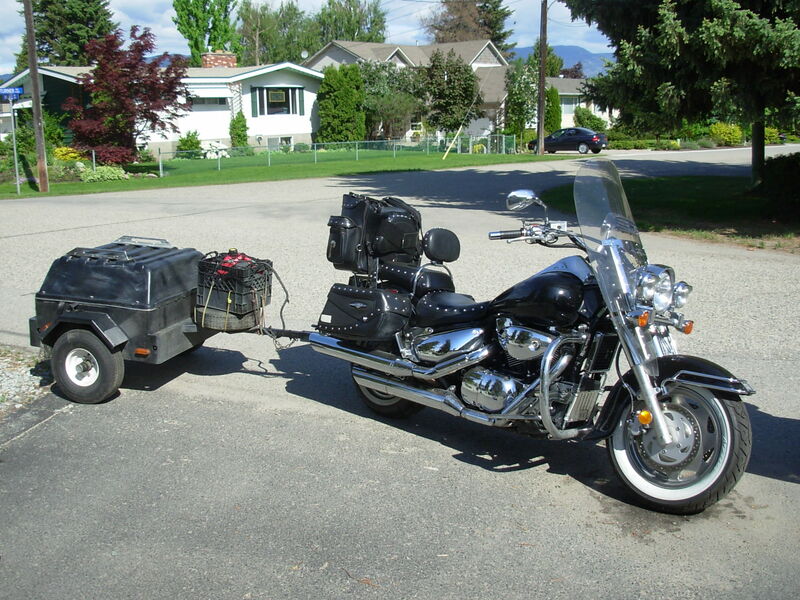 C90T and Trailer, packed and ready to go! 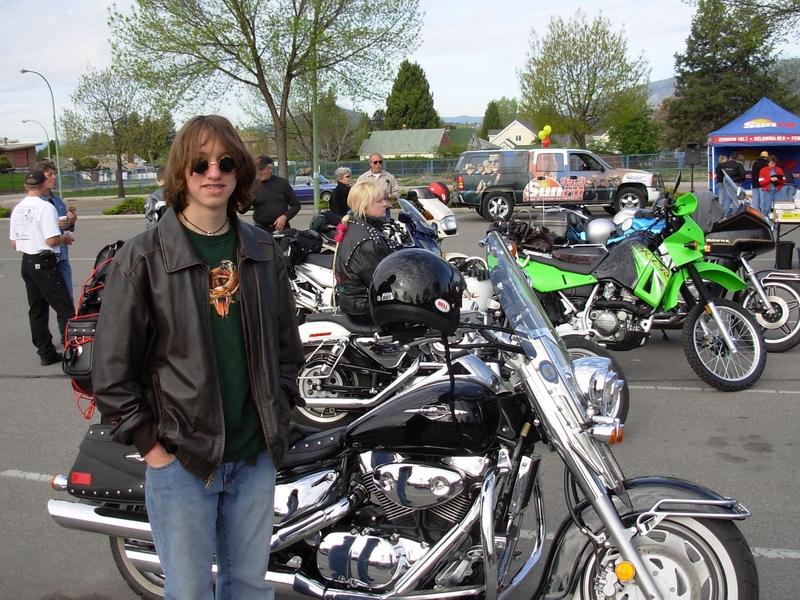 When I bought a new motorcycle, I looked at every make and model, studied the specifications, checked out the reliability, investigated the prices, and how well they held their resale value. Then armed with all this information, I bought the one with the most chrome. I didn’t know why I did at the time. After all, I now have to spend as much time shining it as I do riding it. I was just attracted to it. We have come along way from just having a choice between a black bike completely covered in shiny new grease and oil or a black bike covered with a layer of not shiny dust stuck to the grease and oil. It was as though there was something in my genes that forced me to choose the shiny one.